Minister Ike is a Ghanaian gospel singer based in Canada. He has worked over the years with many artiste and performed on several stages across the world with a couple of awards tied to his name. 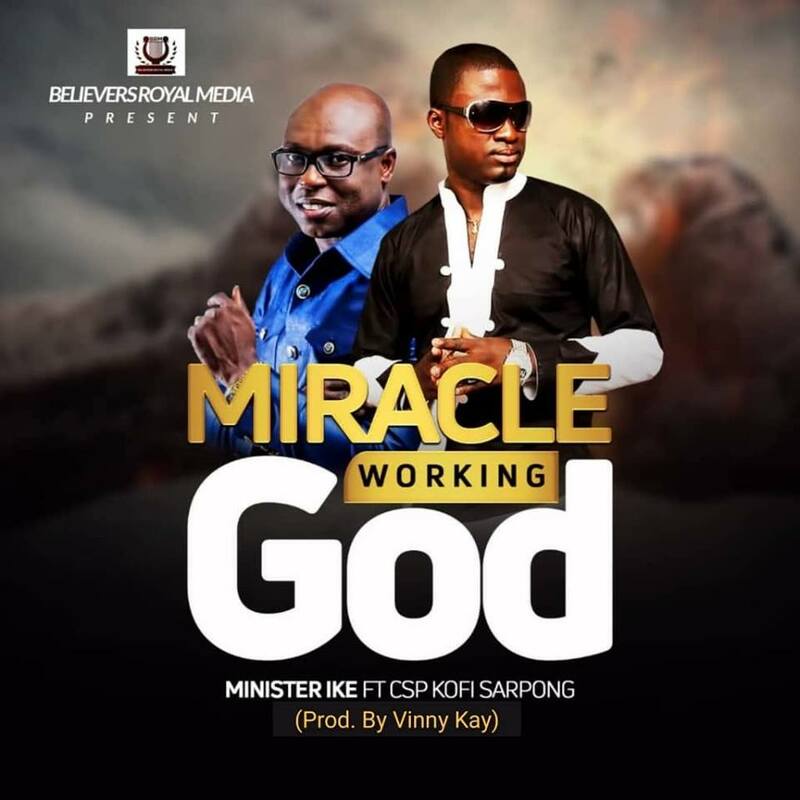 ‘Miracle Working God’ is his yet to release single which features CSP Kofi Sarpong. This song talks majorly about God’s unending blessings and favors. Minister Ike promised to premiere this brand new song in a few days with a follow-up video in a couple of weeks. The song was produced by Vinny Kay.